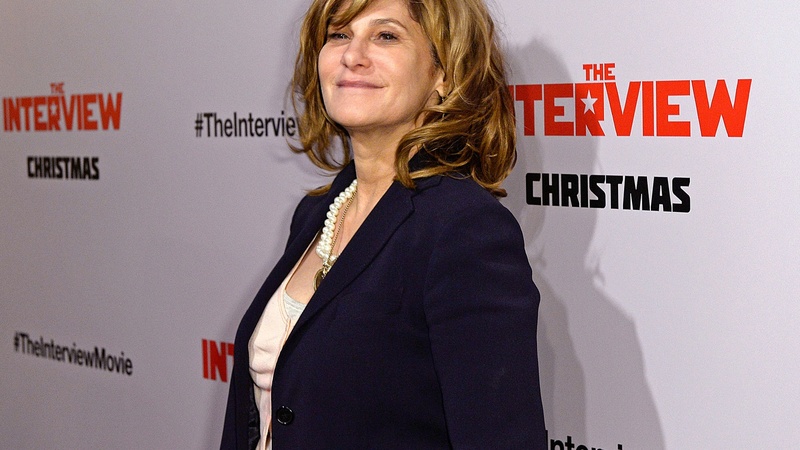 Scripts, salaries and entire pictures have been released by Internet hackers who penetrated Sony Pictures, but the biggest damage to the studio’s image may come from e-mails featuring co-chair Amy Pascal. Tweeters, commentators and columnists say they reveal the depth of racism hiding in supposedly liberal Hollywood. Also, new money for earthquake warning in Southern California, and we visit 'Cape Canaveral in the Mojave Desert,' a conclave of amateur rocketeers. Safely away from populated areas and air traffic lanes, hundreds of people gather on a dry lake in the Mojave to launch homebuilt rockets thousands of feet into the sky.